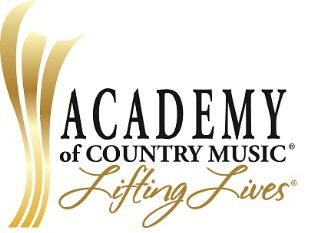 ACM Lifting Lives has partnered with Vanderbilt Kennedy Center once again to launch the ‘ACM Lifting Lives Series at Vanderbilt,’ a vocational experience for young adults with developmental disabilities. For the next eight months, the series will help its 10 participants (ages 20 to 35) learn vocational and social skills aimed at improving the potential for gaining employment in the entertainment industry. The first session, which focused on songwriting, was held April 23. The participants will gain exposure to additional aspects of the music industry, including songwriting, mixing instrumentals and vocals, recording, public relations and performance. Workshops will also include resume writing, networking and interviewing. Tammy Vice serves as music consultant for the ACM Lifting Lives Series and Sheryl Rogers serves as project manager.